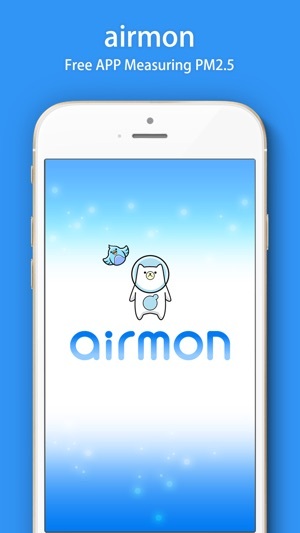 Would you like to check the air around you using airmon? 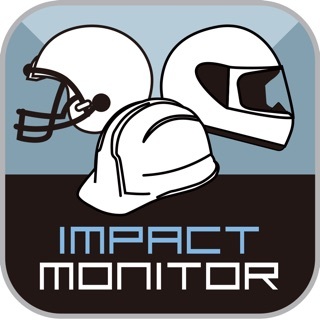 Using this APP could measure PM2.5/PM10. 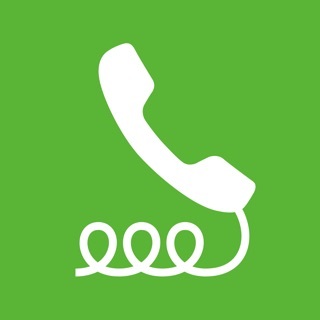 You can check the air quality around your house or neighborhood easily! 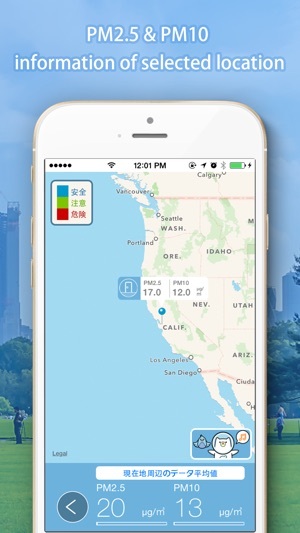 - Measure both PM2.5 & PM10. Can also be used to measure pollen. 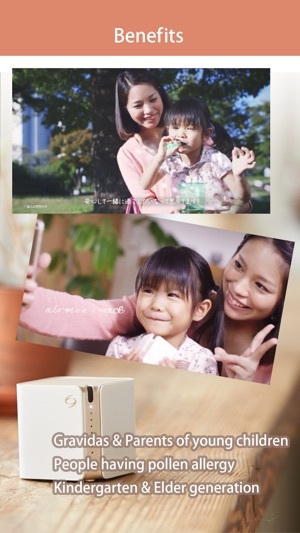 - Embedded with top class air quality sensor. Measuring at high accuracy. - Palm size & Light weight design. Convenient to bring it with you to wherever you go. 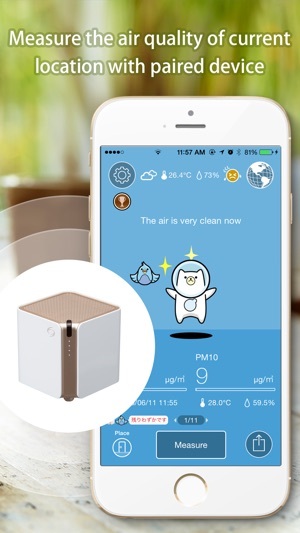 - Measuring daily air quality easily.